Porcelain Scalloped Parfait 4x5", 8 oz. Home > BAKEWARE > PORCELAIN > QUICHE & CRÈME BRULEE > Porcelain Scalloped Parfait 4x5", 8 oz. 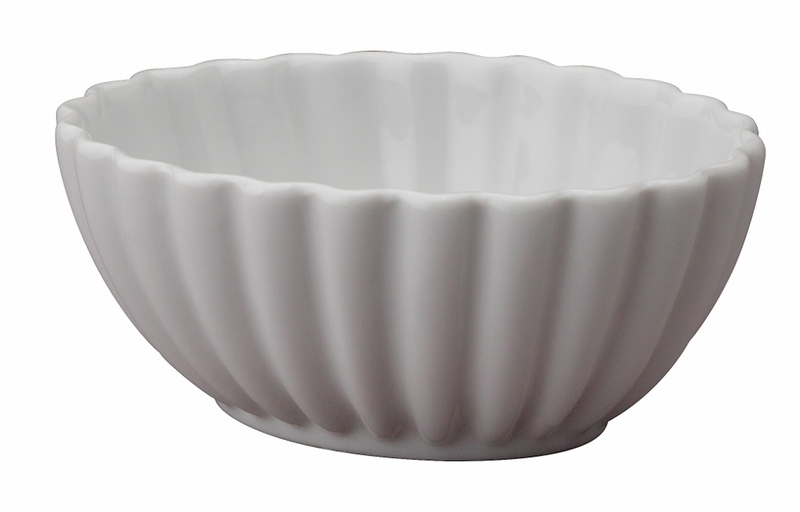 Porcelain Scalloped Parfait 4x5", 8 oz., oven, broiler, microwave, freezer, dishwasher safe.